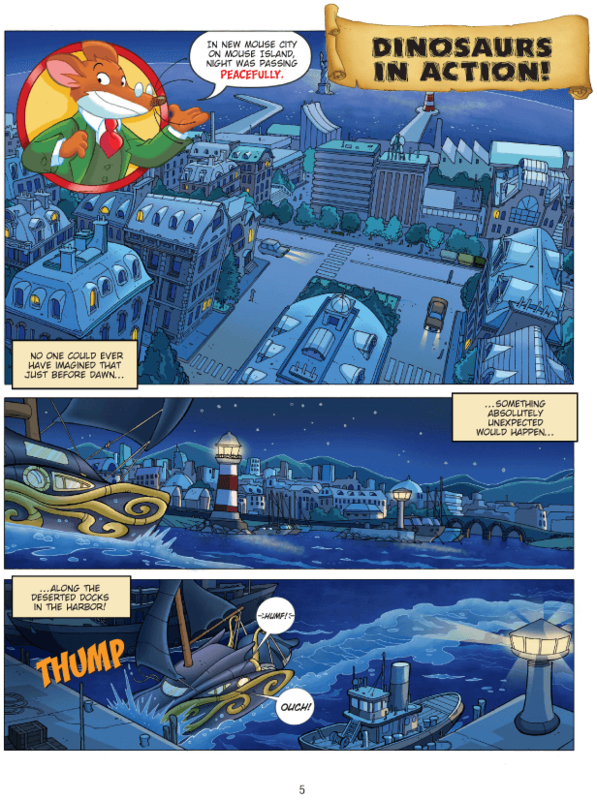 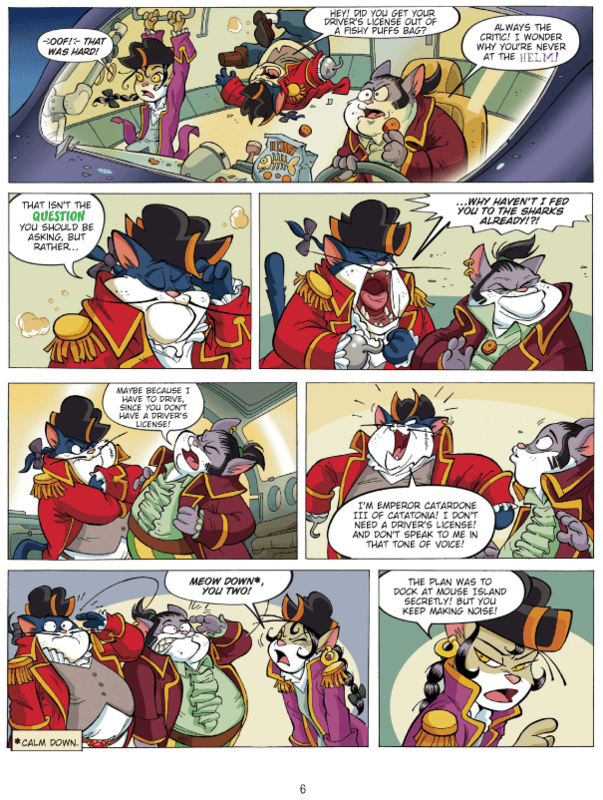 The Pirate Cats have had their plans foiled by Geronimo Stilton time and time again, due to the help from Geronimo’s friend Professor Volt. 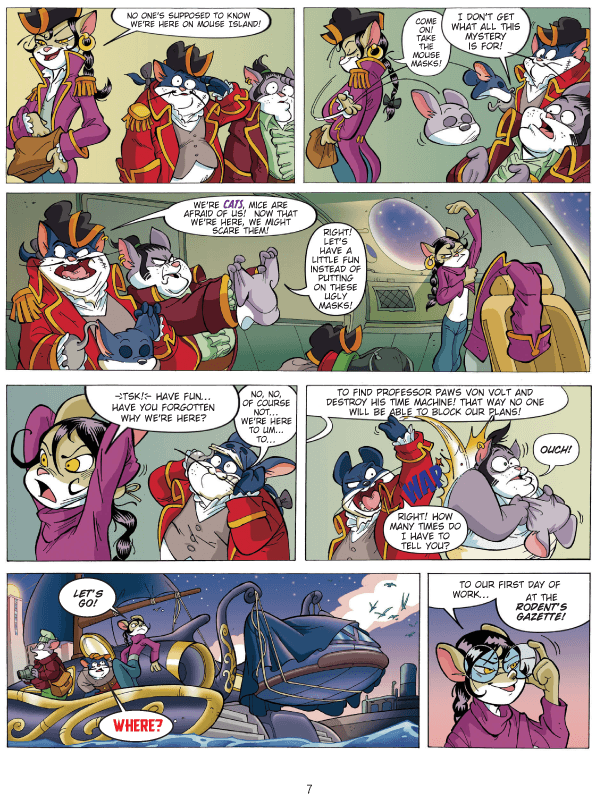 The Pirate Cats decide to better their offs by getting rid of Professor Volt; kidnapping him and leaving him in the Cretaceous Period – a time when the earth was occupied by dinosaurs! 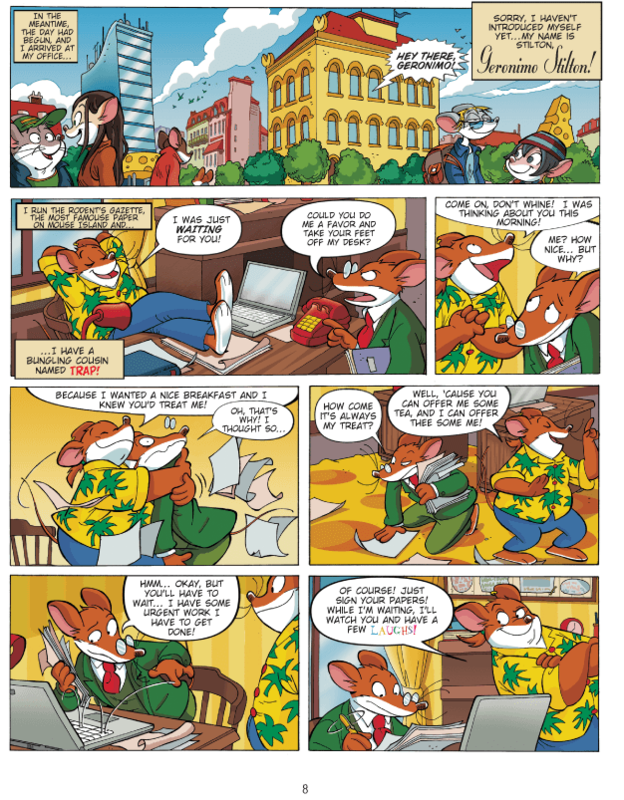 Geronimo and his friends must travel back in time 140 million years to save Professor Volt from literally becoming a part of history!